This is one of the busiest weeks of the year. And this is one of the easiest meal options I know. This takes only minutes to cook. This time of year, especially with all of the holiday prep, who does not need an easy meal option? If you like shrimp, keep reading. I am a shrimp lover, always have been. Poached, boiled, grilled or breaded—you name it, I love them and so does almost everyone in my family. I actually grew up eating shrimp salad for breakfast. This may sound odd to some, but not if you’re from New York and know about Zabars. To this day, their simple shrimp salad is my favorite. 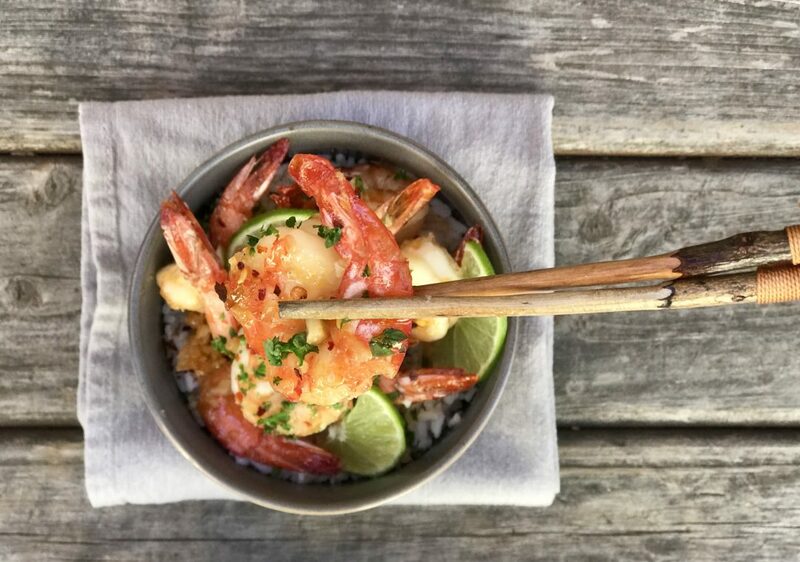 Hopefully you will find this recipe for honey-lime shrimp to be just as easy, simple, and memorable. 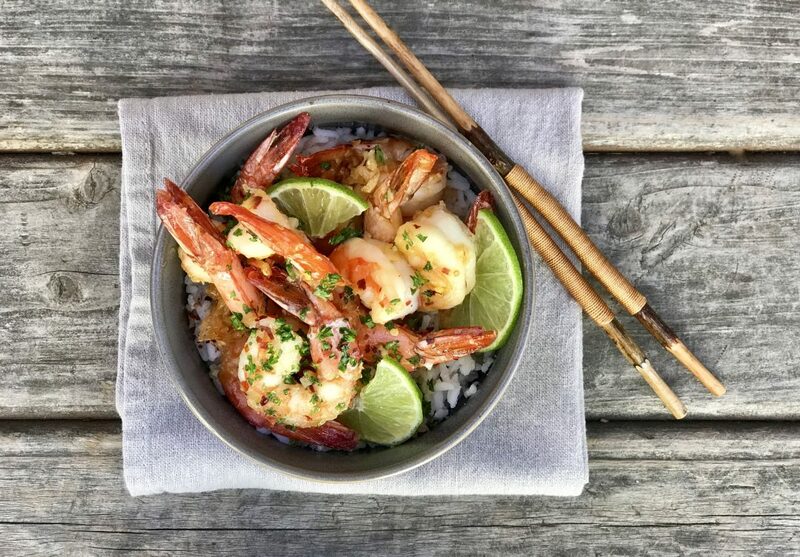 Pan seared shrimp tossed lightly with fresh lime juice, honey and red pepper flakes makes for a delicious sweet-tangy flavor. 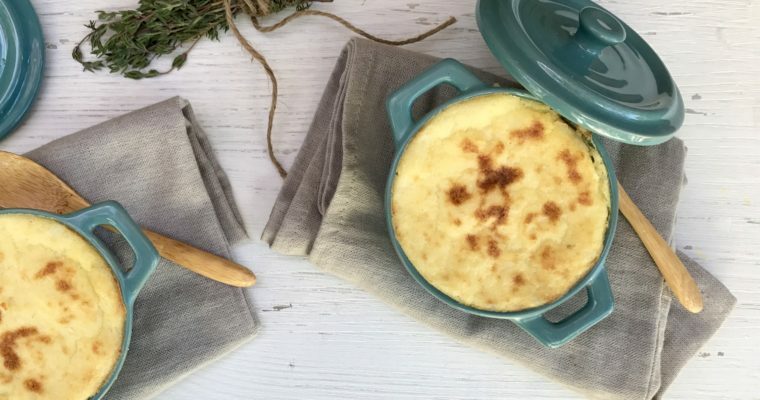 There is a bit of heat in this recipe, but you can adjust that easily based on your preferences. 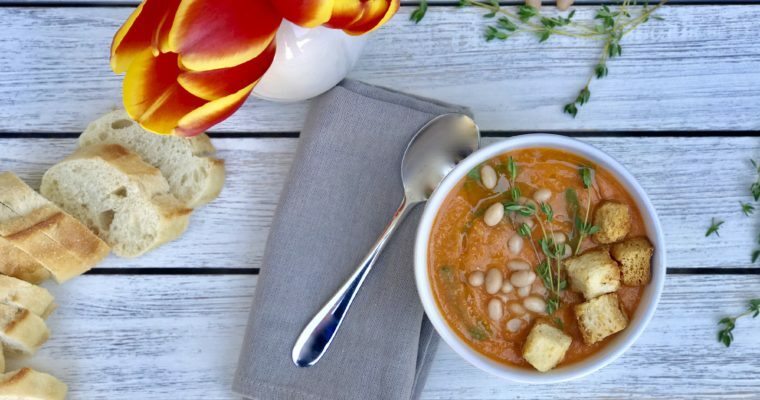 Tossed on some rice, couscous, or quinoa and served with a side salad, you will have some happy campers at your dinner table without much prep work in the kitchen. People ask me all the time about what type of shrimp to buy and what kinds should be avoided. For a complete seafood buying guide by state, check out this link. The most important thing in my book is to buy shrimp fresh, if you have a good seafood store nearby. I prefer fresh verses frozen shrimp because I think the texture is just substantially better than what I find with frozen shrimp. Fresh shrimp can safely be kept in your refrigerator for 1-2 days so you can easily prep this quick meal today and make it tomorrow. For more information and guidance on how long various food keep check out this link. 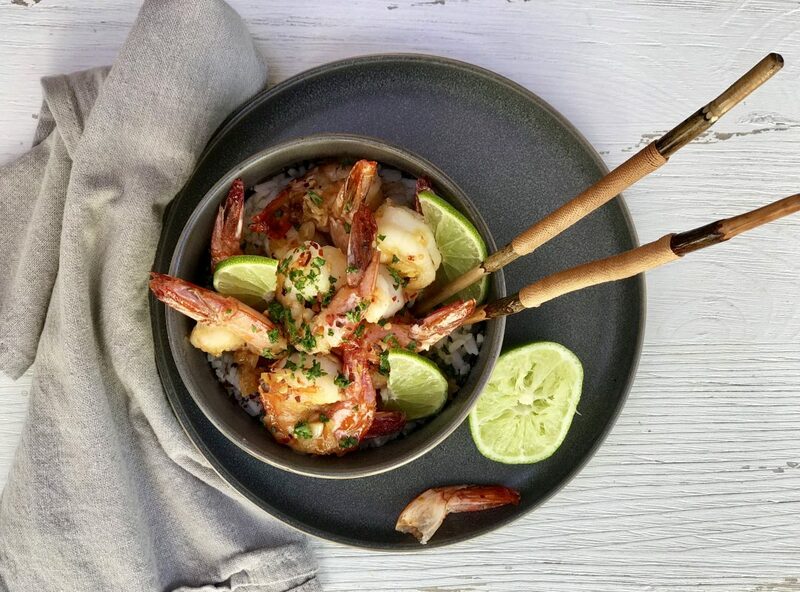 As the days get busier in advance of the upcoming holidays, be sure to try this quick rather healthy shrimp recipe, it may even become a new family favorite. Step 1 Rinse the shrimp and pat dry with paper towels. Set aside. Step 2 In a large saucepan heat the olive oil and butter. When hot, but not smoking, add the shrimp. Sprinkle the shrimp with the salt while they cook. Allow the shrimp to cook without turning for about 2 minutes. Step 3 Using tongs, gently turn the shrimp, add the garlic and cook an additional 2 minutes until the shrimp are thoroughly cooked. Step 4 Add the lime juice and honey and continue to cook till the sauce thickens slightly. Remove from the heat and mix in the parsley. Step 5 Serve hot with a lime wedge. Shrimp salad from Zabars – yesssssss! I sure miss it!